Get involved in our global program supporting people on their personal journeys. 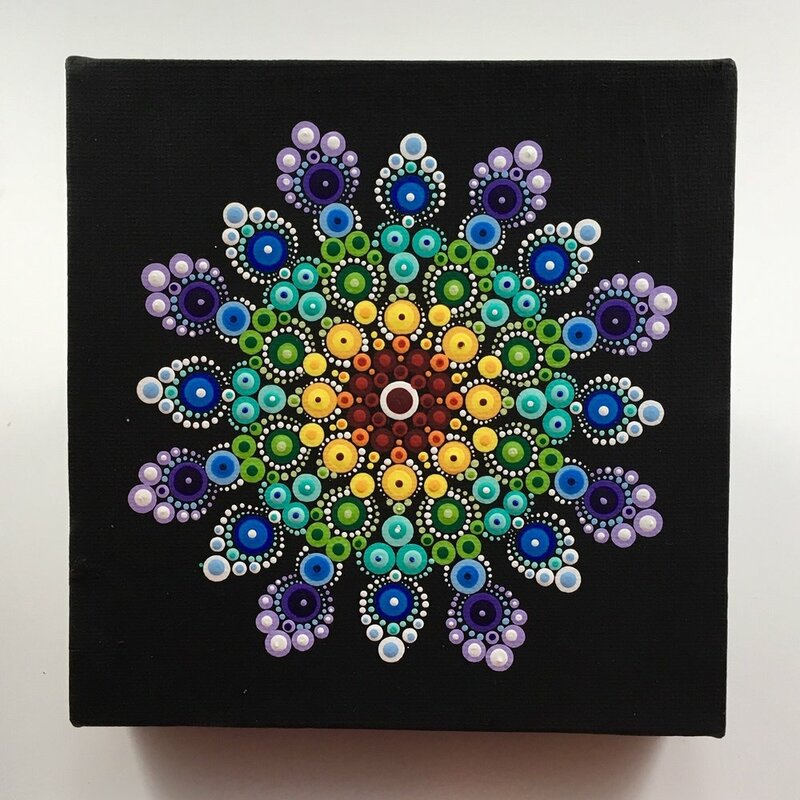 We created a step by step instructional system that allows people everywhere, young and young at heart, to paint the same dot mandala. No experience or artistic background required! 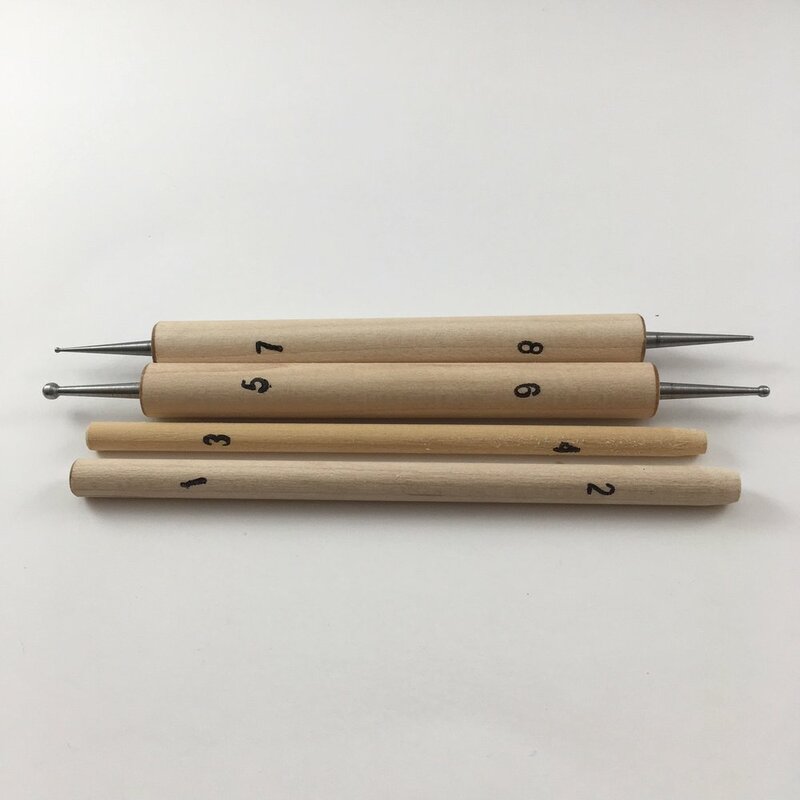 The system partners with our dotting tools. Start with the set of 7 and move on to also work with the set of 8 when you feel ready. So join us to dot and make the world a more connected and awesome place. 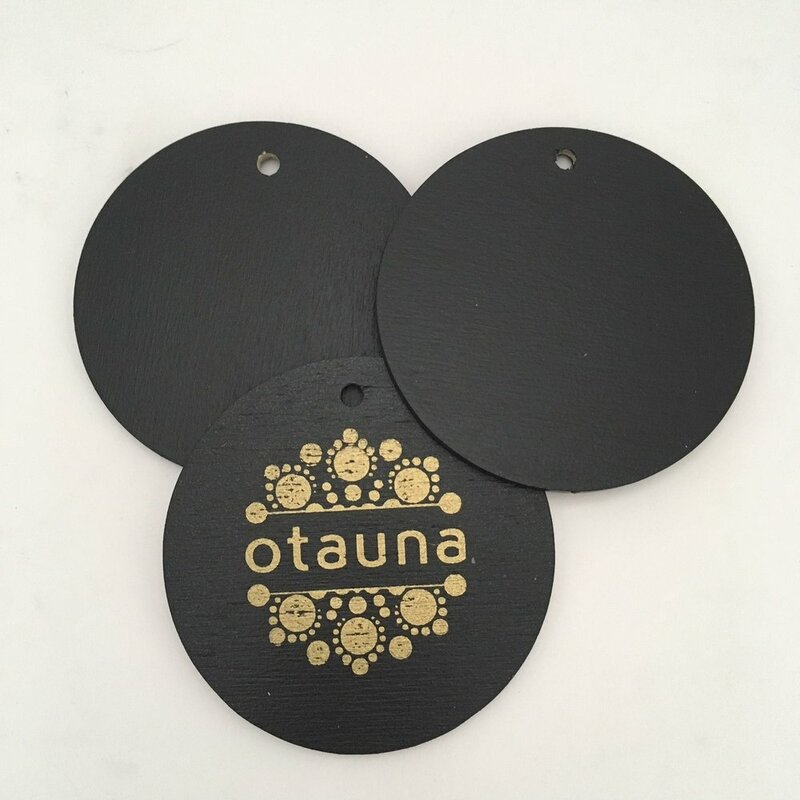 Connect your customers in support of charities and others through the sale of Otauna’s products. 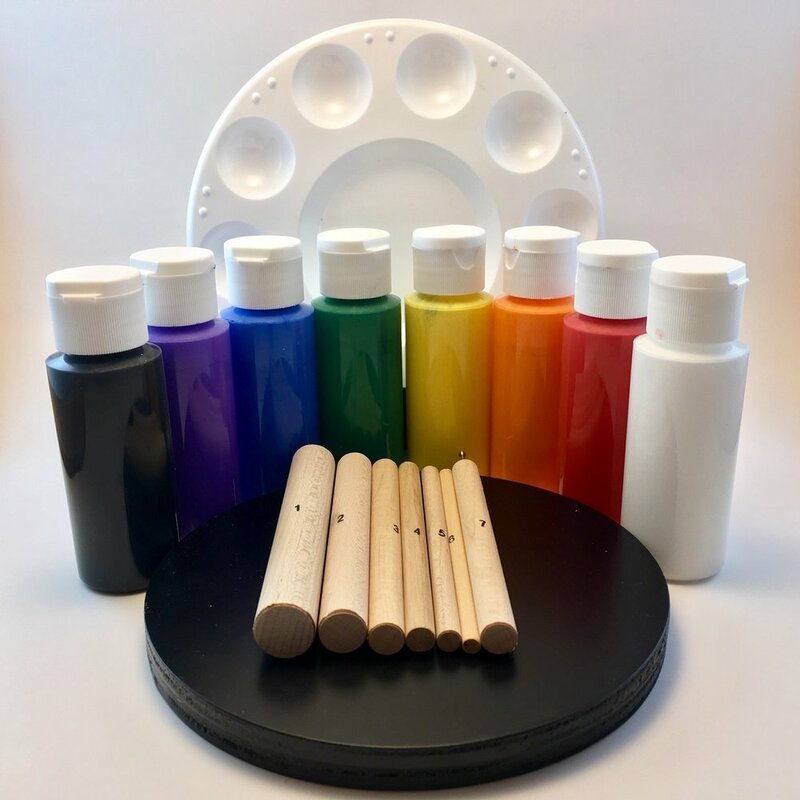 Hold a “Dotting Club” of friends and family, creating to connect and support others. 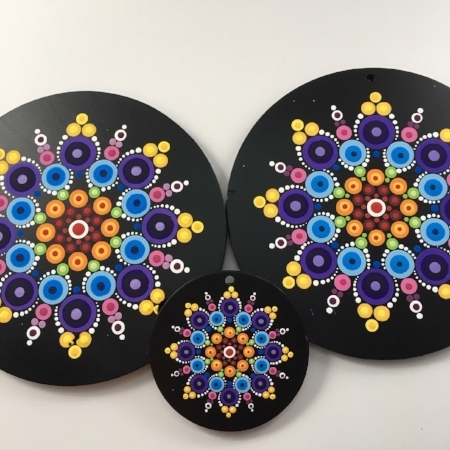 Offer dotting classes in your community, using Otauna’s patterns, products, and connecting to our programs. 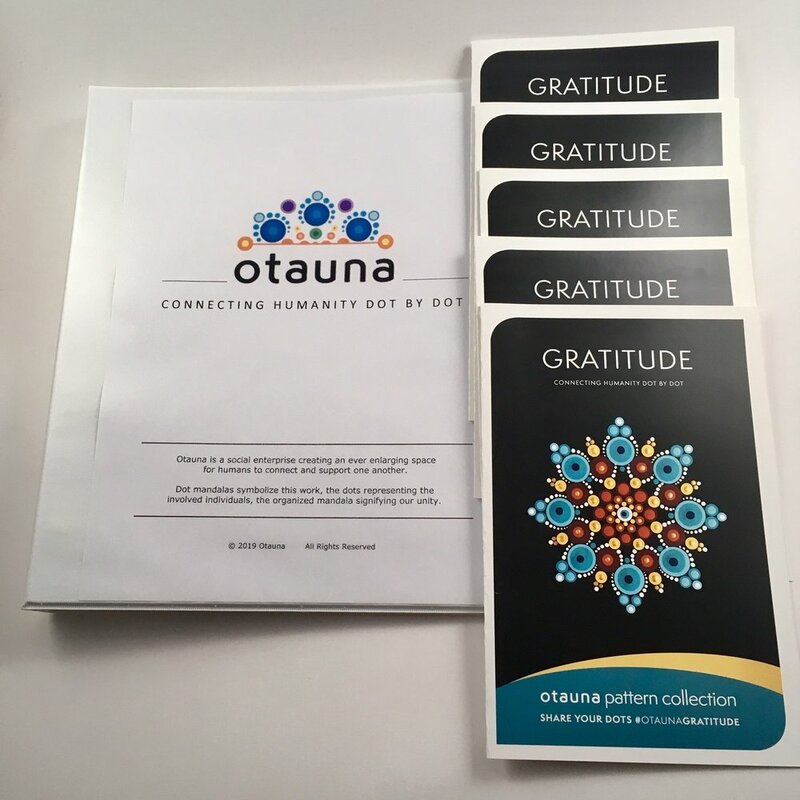 Connect your educational facility and the awesome young people you teach with Otauna’s packages and programs. You support the well being, development, and growth of others through your service. Connect them with Otauna’s packages and programs.